VPN For iPhone Is The Fastest VPN App For Unlimited VPN. 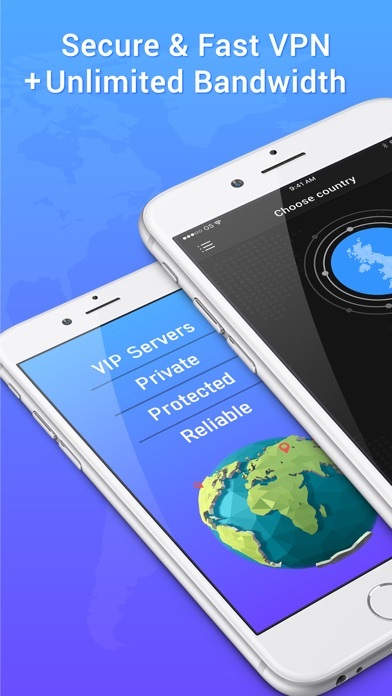 • 100+ Global Server From 45 Countries. • No Registration Required. • Easy to Use Interface. 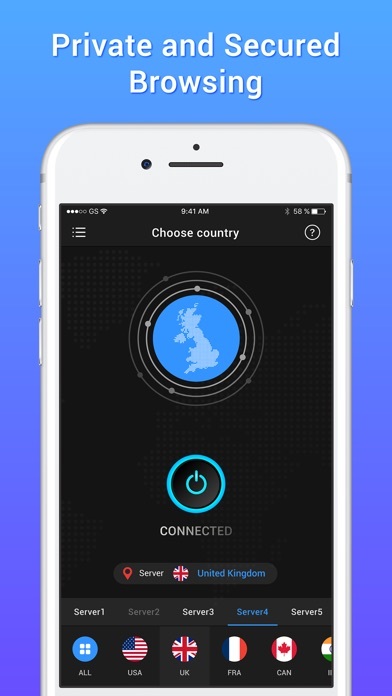 • Single Tap Connection. #Subscription Pricing,Policy & Terms: 1. Monthly: 03 days free trial, then $9.99 / month 2. 3 Months: $ 19.99 / 3 months. I downloaded this from the APP store and before it was finished I received a message that my ‘free trial’ expired!!! WTH?? AND. It does not say ‘free trial’ at the beginning....again, WTH? 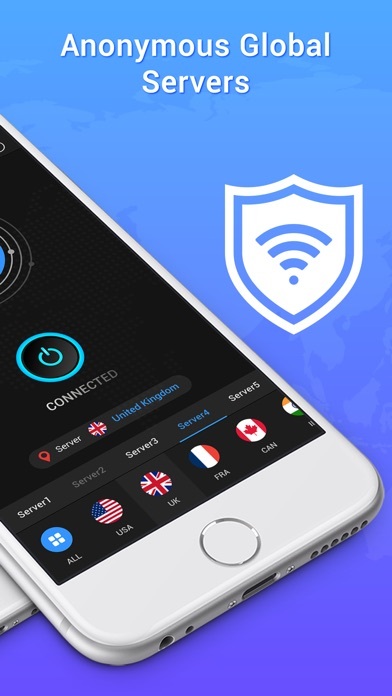 Worst VPN I’ve used so far! It never stays connected! There is no icon on the top left so I know if it’s connected or not! When I check, it’s usually “not connected” and I have to hit the “connect” button multiple times for it to be “connected”. Big waste of time plus it leaves me susceptible to hackers without my even knowing! Don’t waste your time and money on this poorly designed app! Also, app developers, I WANT MY MONEY REFUNDED! User authentication failed. Tried everything but still. I don’t know why it’s not connecting, but you need to fix it.